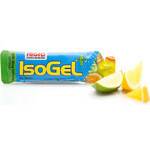 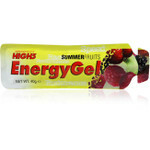 A great way of carring and using your energy gels during a race, training run, cycling etc. 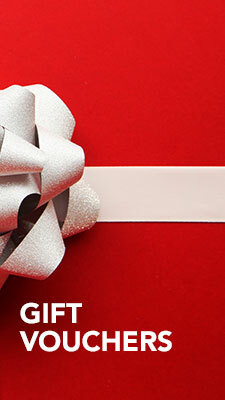 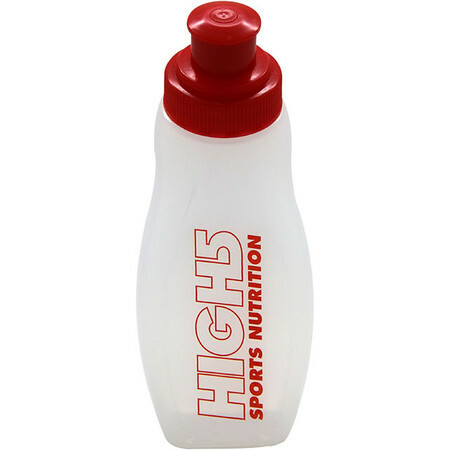 The flask will hold 120ml of liquid, which is the equivalent of 5x High 5 Energy gels. 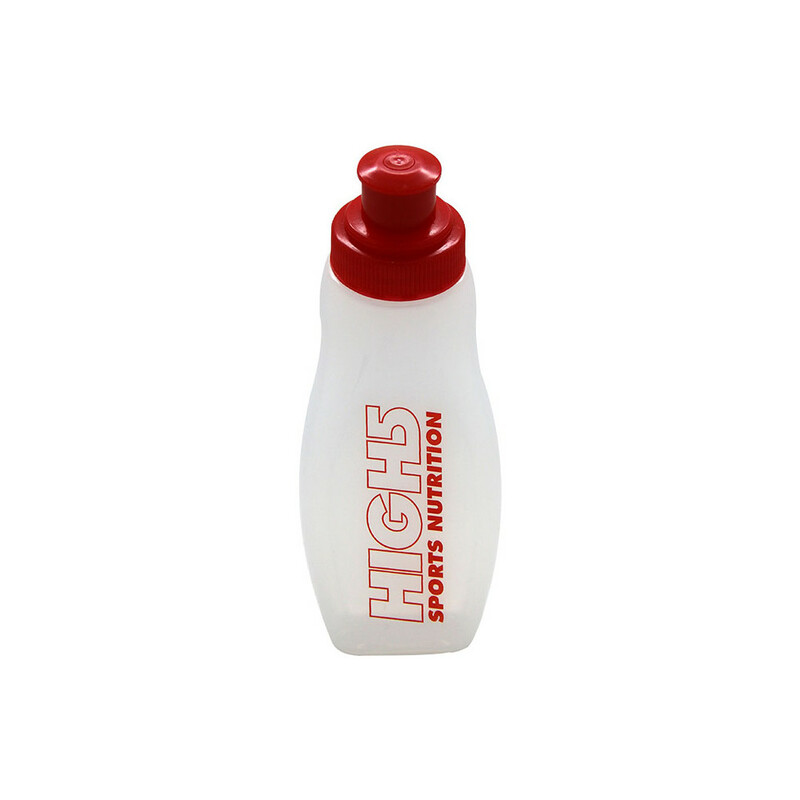 Just empty the gels into the flask before your event and you won't have to worry about the empty (and sticky) sachets as you go.